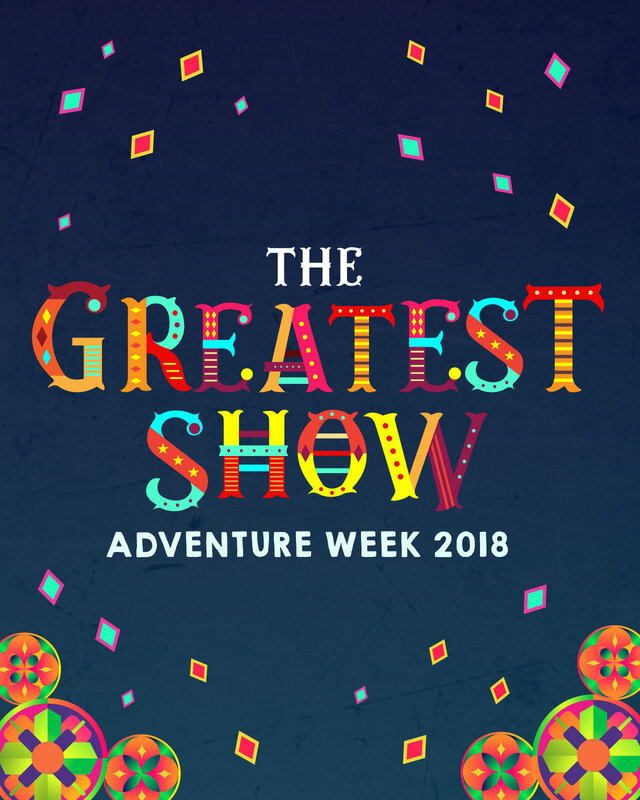 Adventure Week is a three-night, fun-tastic, theatrical production for kids 4 years old - 5th grade! This year's theme is THE GREATEST SHOW, a blockbuster experience made for the stage and tailored to reveal God's truth to your child. They will not stop talking about all they've learned as they make memories that will last a lifetime. FULL ON THEATRICAL EXPERIENCE EACH NIGHT! Multi-child discounts are available so invite the whole neighborhood!